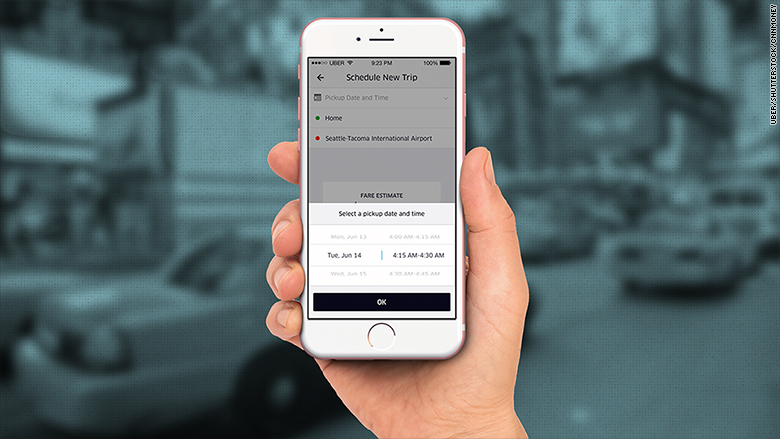 New Yorkers can now schedule an Uber to arrive sometime in the future. The company has rolled out a "Scheduled Rides" feature to all five city boroughs. This means users looking to lock in a ride during heavy commute times, or for early pickups to the airport, may not have to wait as long for one to arrive. Riders can schedule an Uber car to arrive anywhere between 15 minutes to 30 days before their desired pickup time. 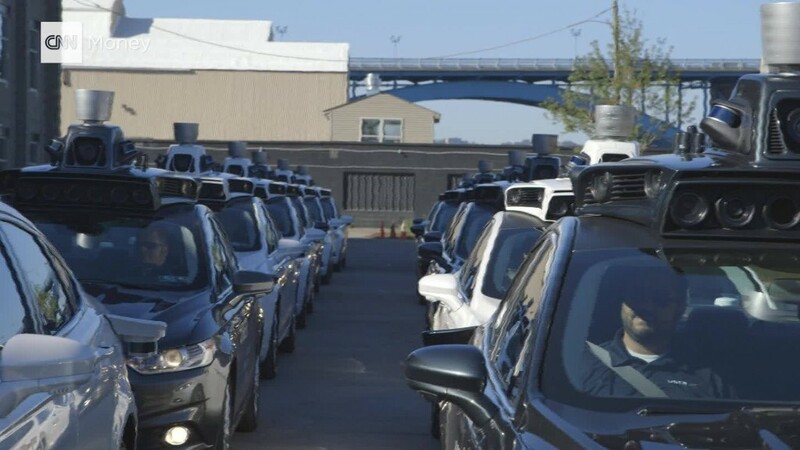 The feature is available across Uber's standard uberX and UberXL (SUV) vehicles, as well as its higher-end UberBlack, Uber SUVs and VIP options. In line with the company's standard policy, an Uber request can still be canceled up to 5 minutes before pickup without a fee. Uber first rolled out scheduled rides to business travelers in Seattle in June, and it's been quick to expand. In addition to New York, Uber added the feature to 21 cities across India on Thursday. It's now available in nearly 200 cities across 11 countries. Uber said that it hopes the feature will be available in 40 countries by the end of the month. Scheduled rides cost the same as booking a car on demand. This also applies to surge pricing -- heavier commute times may be subject to higher fees.